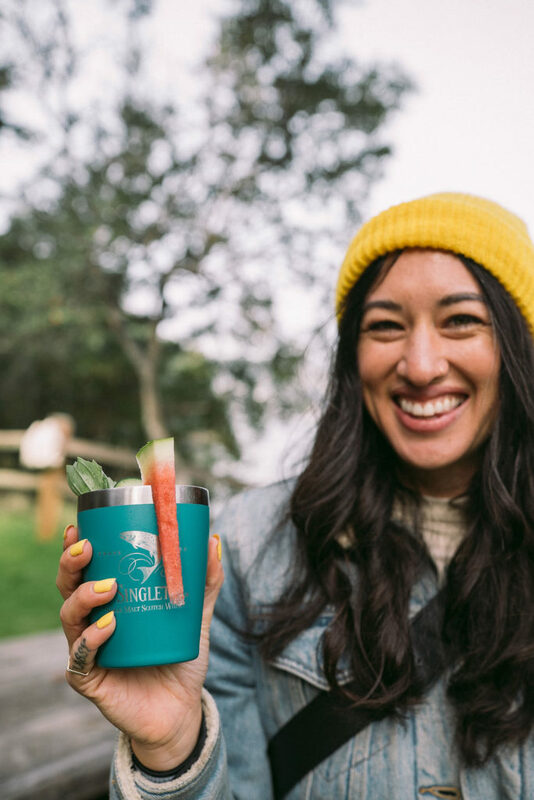 This past weekend, Outpost launched The Singleton Experience, a day of unforgettable adventure fueled by The Singleton Single Malt Scotch Whisky. 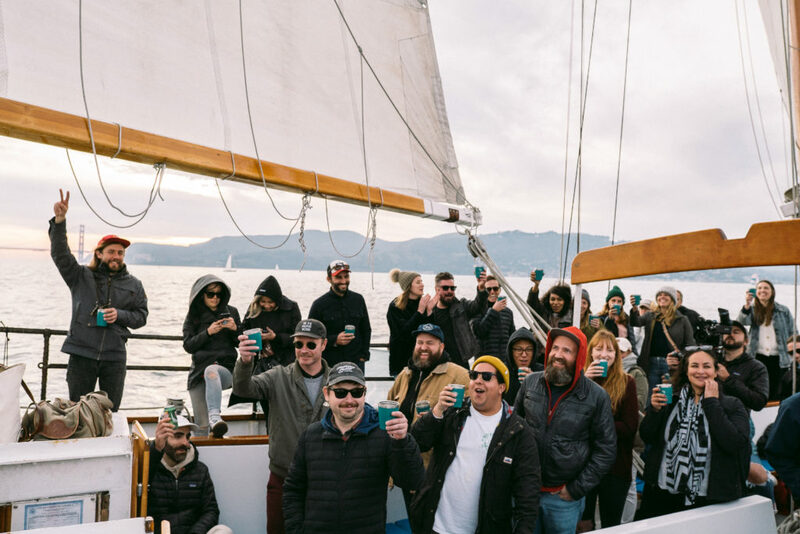 The day began aboard the Bay Lady, a 90-foot top-sail schooner, where our network of creatives, media, photographers and adventurers set sail on the San Francisco bay. As the group intermingled, Singleton & Spice cocktails were served. 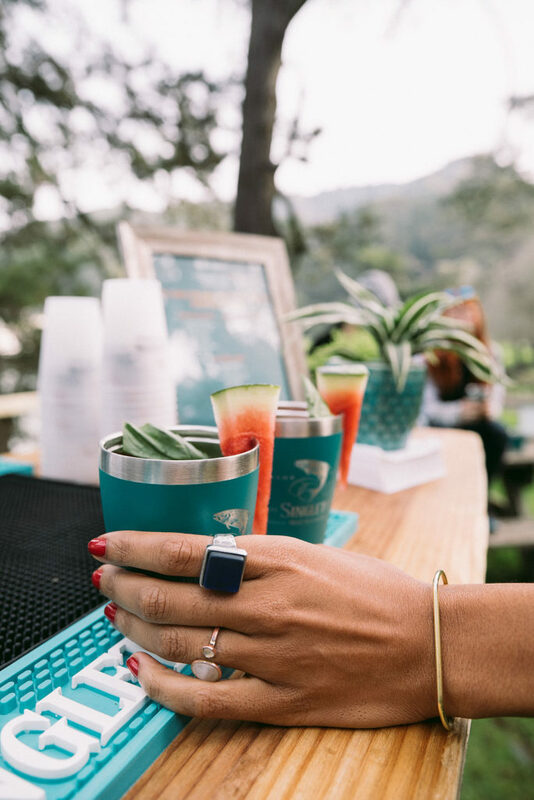 The hot cocktails were a twist on the classic Hot Toddy featuring The Singleton of Glendullan12 Year old scotch whisky. 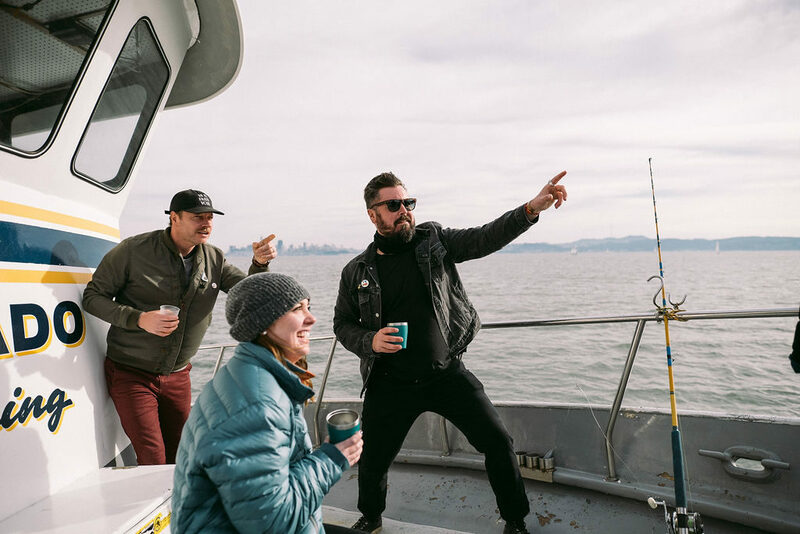 While everyone warmed up with their drinks, adventurers took in the views of the cityscape and bay as they sailed passed Alcatraz and docked at Angel Island. 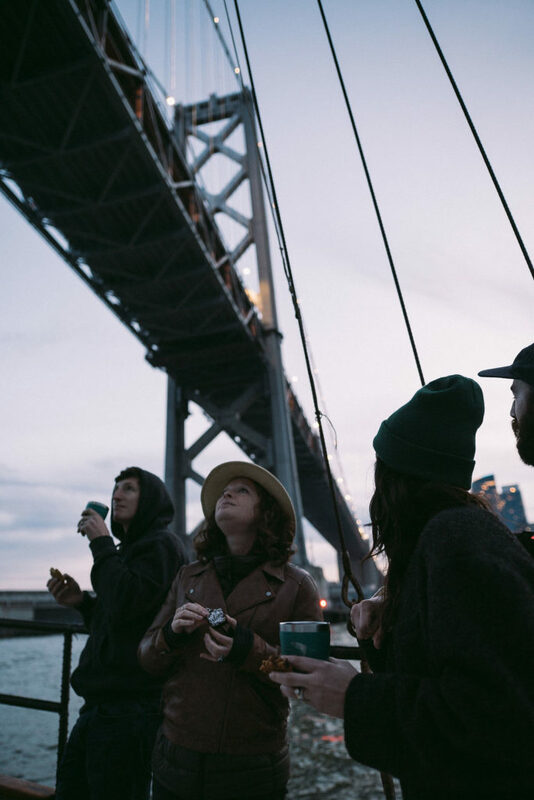 Once on land, the group put their artistic skills to work during a leather-making workshop led by Workshop SF. 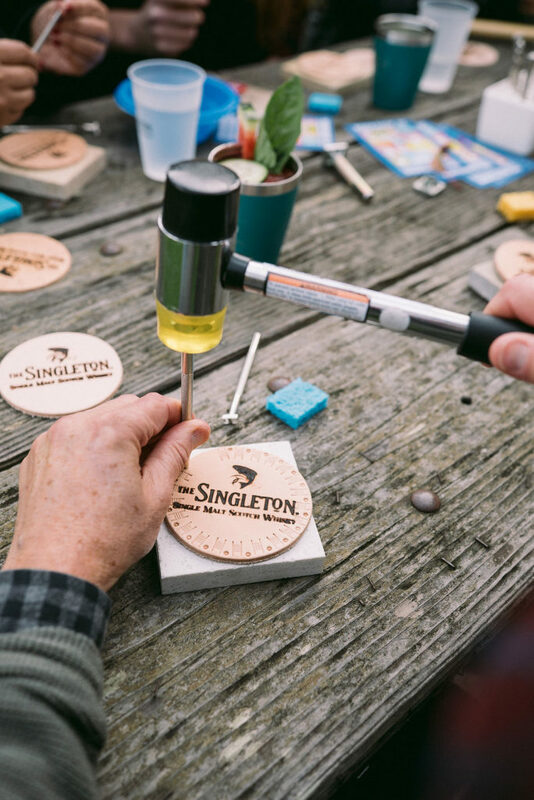 Guests customized their The Singleton-branded coasters against a breathtaking ocean backdrop. 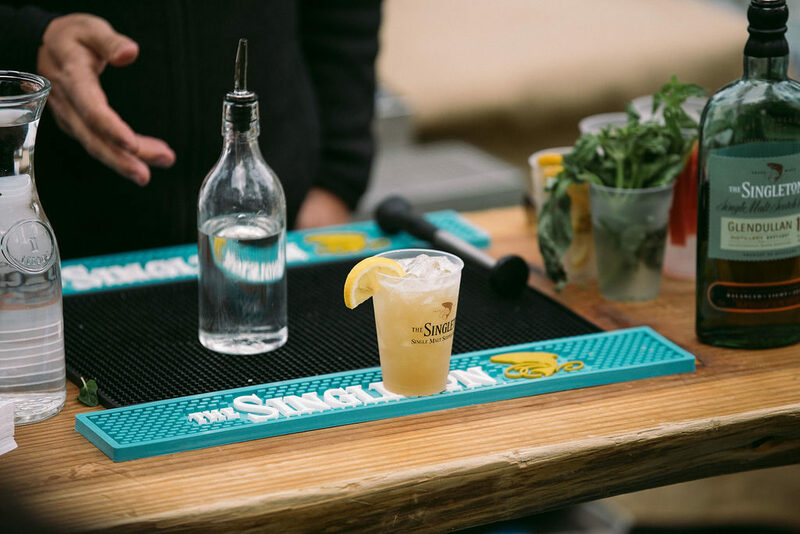 Outposters let their creativity flow and enjoyed The Singleton of Glendullan signature cocktails including the San Francisco Squeeze, Over & Outpost, and the Mr. Bobby Burns. 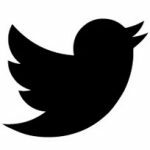 Full recipes are below to keep handy! After exhausting the necessary energy to perfect hand-made coasters, the crew put them to use for a well-deserved BBQ lunch. 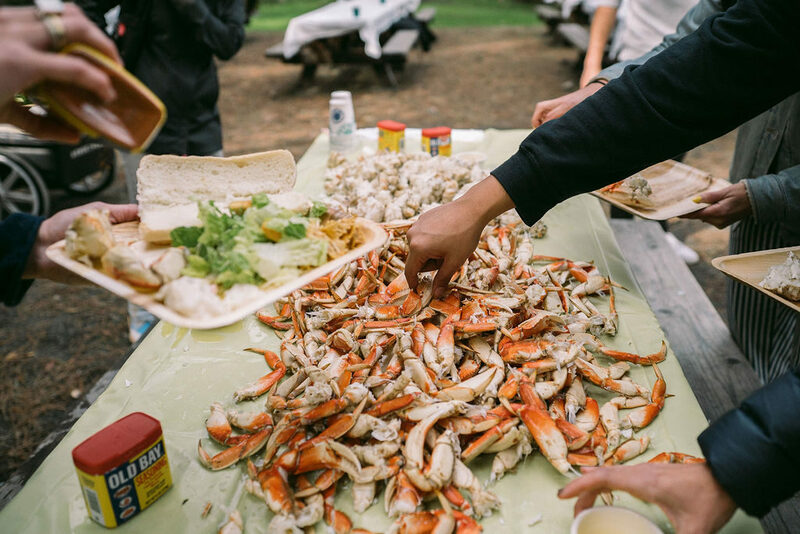 Guests ate and drank and were merry thanks to a fresh Dungeness crab feast, burgers and other tasty grilled grub. 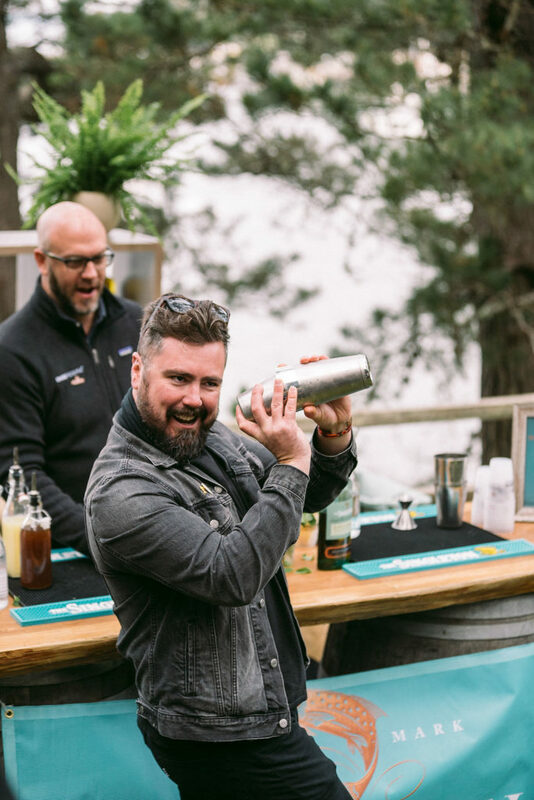 As we digested, whisky ambassador Nick Crutchfield led a cocktail-making workshop at the picturesque Singleton pop-up bar. 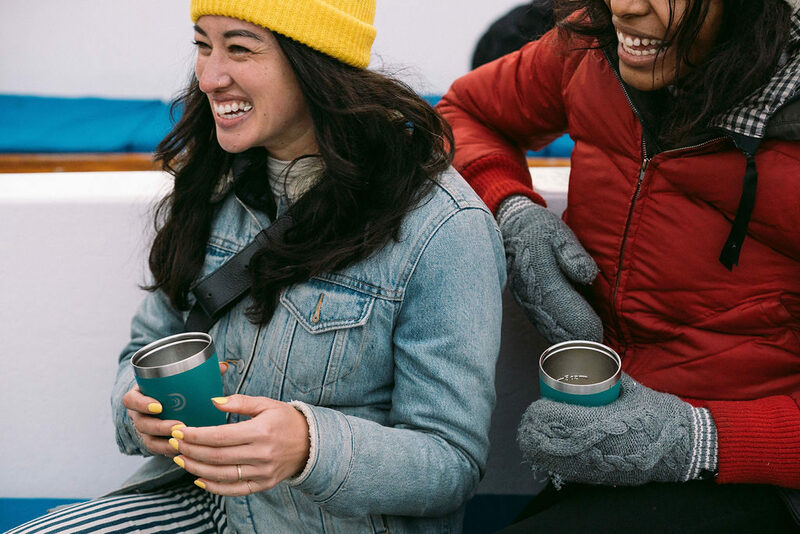 Nick gave an overview of single malt scotch whisky – a refreshing spirit often misunderstood – and demonstrated how the sea-faring crew could make these cocktails at home. 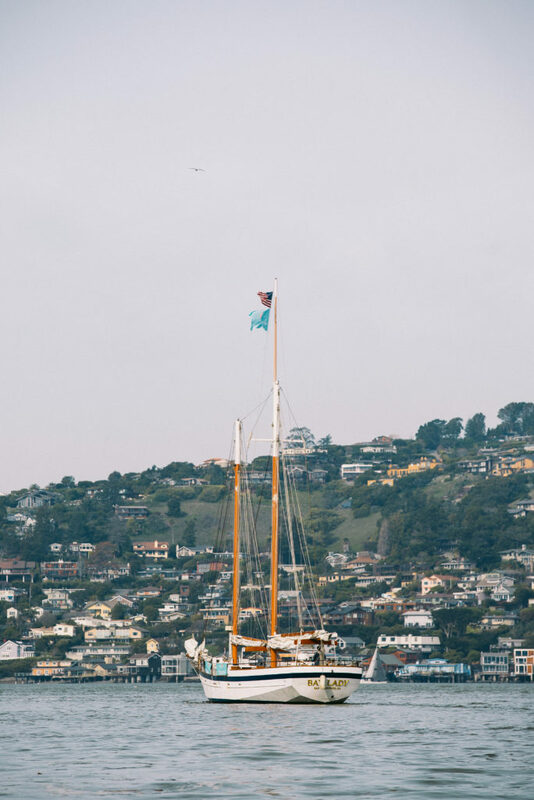 Guests who were itching for even more time on the water accompanied Captain Bobby Gallia on the El Dorado fishing boat after lunch. 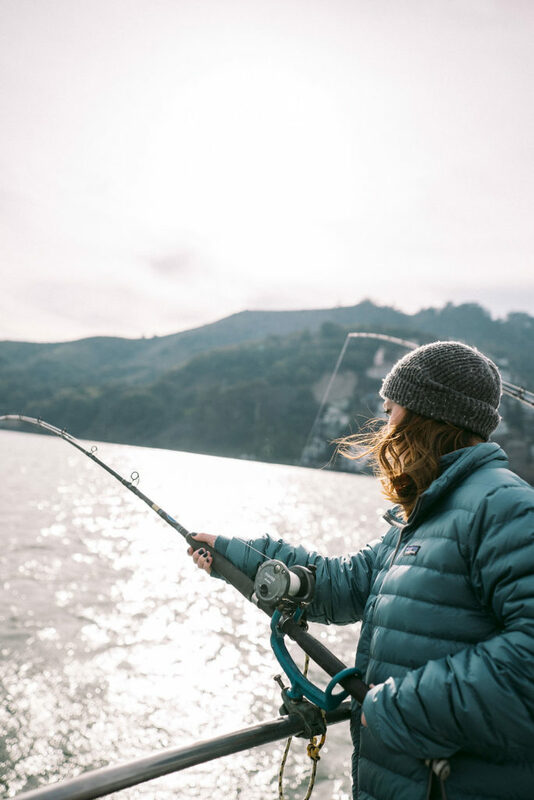 The veteran fisherman gave pointers on how to cast a line while also sharing insider tips on the San Francisco Bay fishing environment. 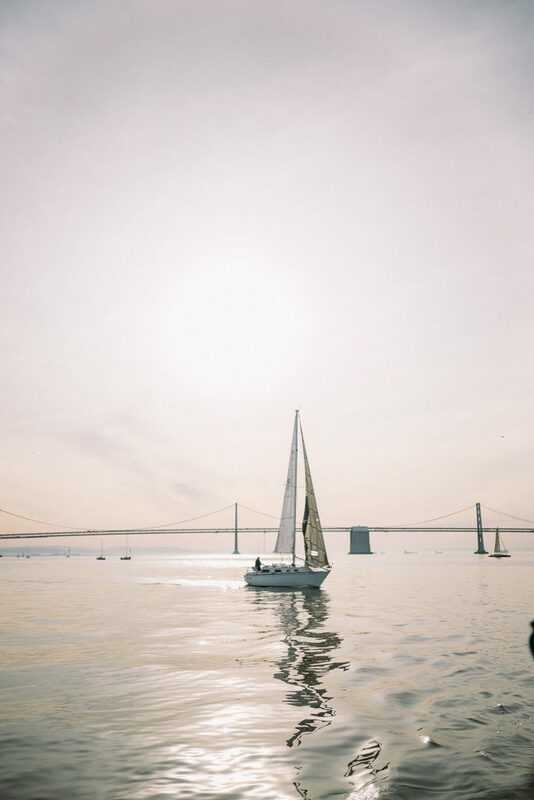 Outposters then boarded the Bay Lady for a sunset ride home, but the day’s activities were not over yet. 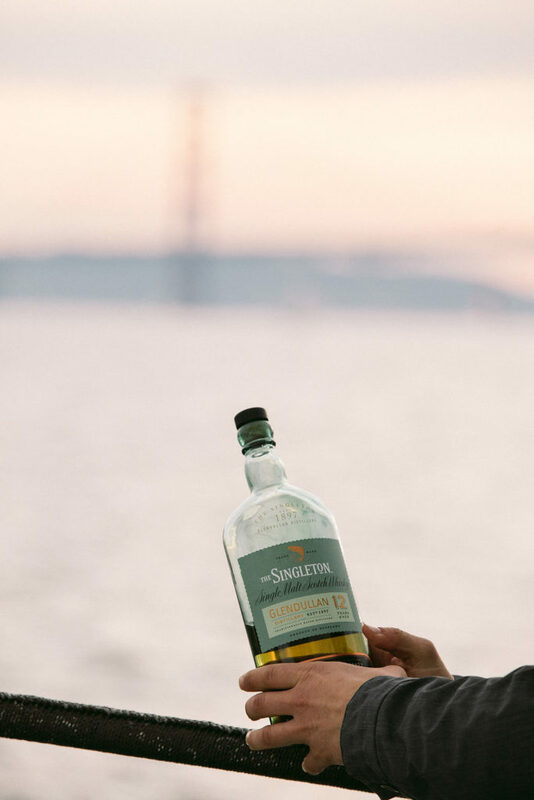 With the sun setting beyond the Golden Gate Bridge, Nick Crutchfield honored iconic Scottish poet Robert Burns, whose influence on Scottish culture earned him his own holiday, which coincided with The Singleton Experience. 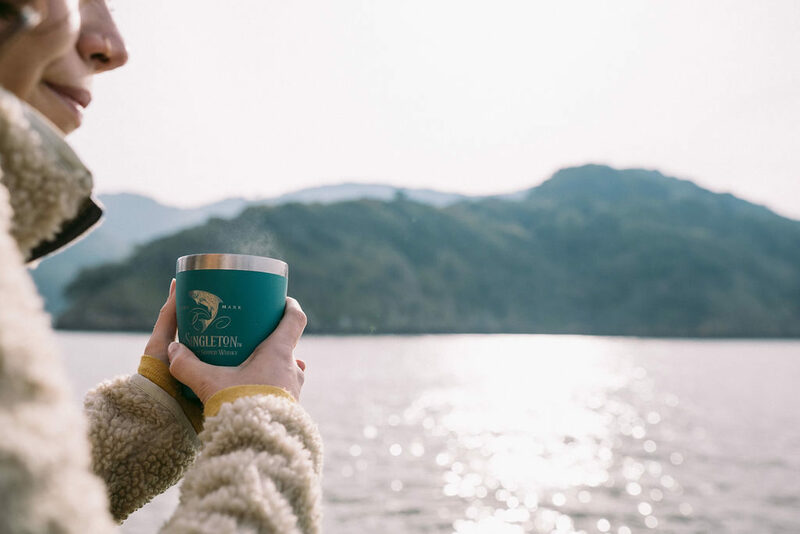 As we set sail for the harbor, we toasted to a memorable day filled with new and old friends – including The Singleton Single Malt Scotch Whisky. 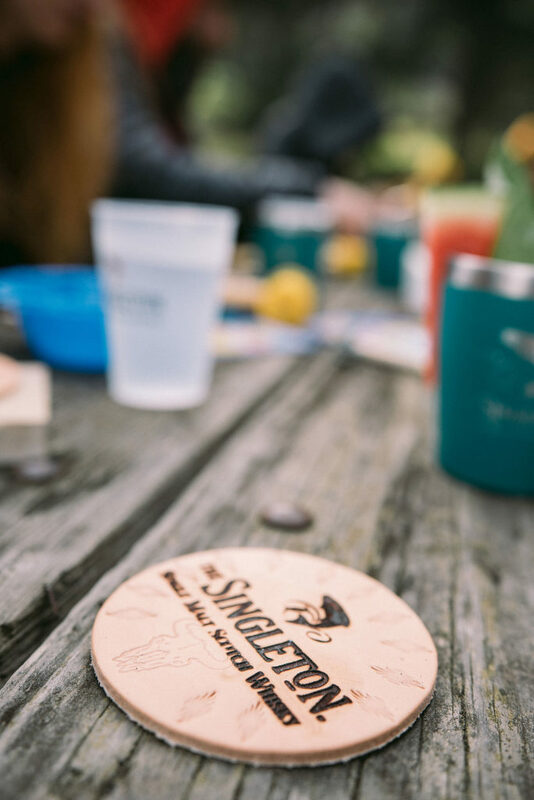 It was an incredible day of adventure, immersed in The Singleton and Outpost brands. 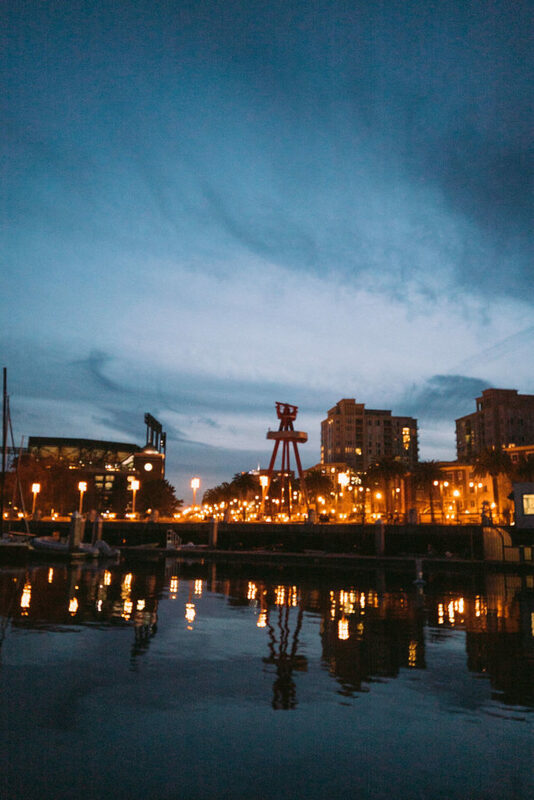 Next stop for The Singleton Experience: Portland, OR! Watch this space for more info on our next adventure in May! Preparation: Add all ingredients in a mug glass and garnish. Preparation: Add all ingredients into a shaker, gently muddle the cucumber and mint. Add ice and shake until chilled. Strain into a rocks glass and garnish. Preparation: Add all ingredients into a shaker. Add ice and shake until chilled. Strain into a rocks glass and garnish. Preparation: Add all ingredients into glass. Add ice, give a gentle stir and garnish. 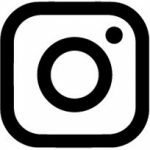 < Previous Post Paul Willis of Niman Ranch Practices a Sustainable, Cruelty Free Hog Farm Next Post > 2019 Outpost LA City Market – Weekend of June 1st!